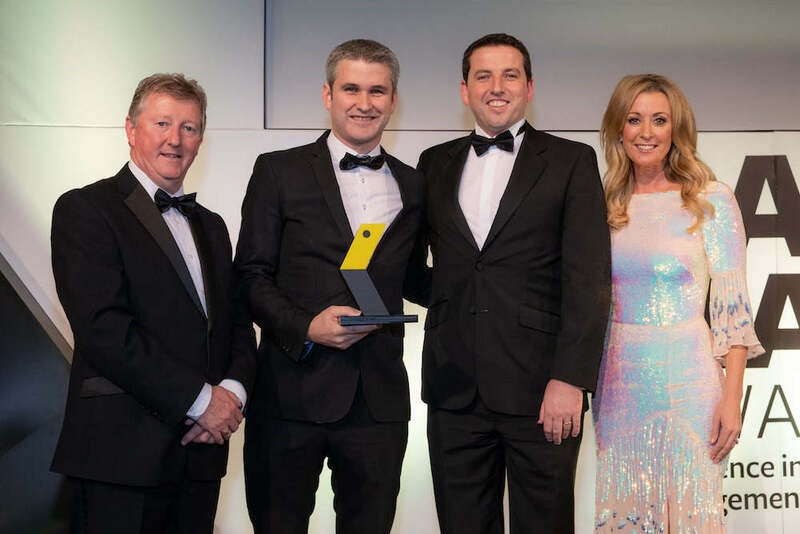 CupPrint has won the prestigious Innovation in Waste Management Award at the Pakman Awards, Ireland’s premier awards which recognise and celebrate excellence in recycling and waste management. The awards took place in Dublin on October 25th. CupPrint, which is a Huhtamaki Group company, was shortlisted alongside competition including UCC Library, Dell EMC and Panda. Leading Irish business woman, Chanelle, Lady McCoy, headed up the Pakman judging panel for the Innovation in Waste Management category. Chanelle’s extensive experience as an entrepreneur and successful business owner made her a natural choice to judge this category. CupPrint was also shortlisted in the Business Recycling Champion category.